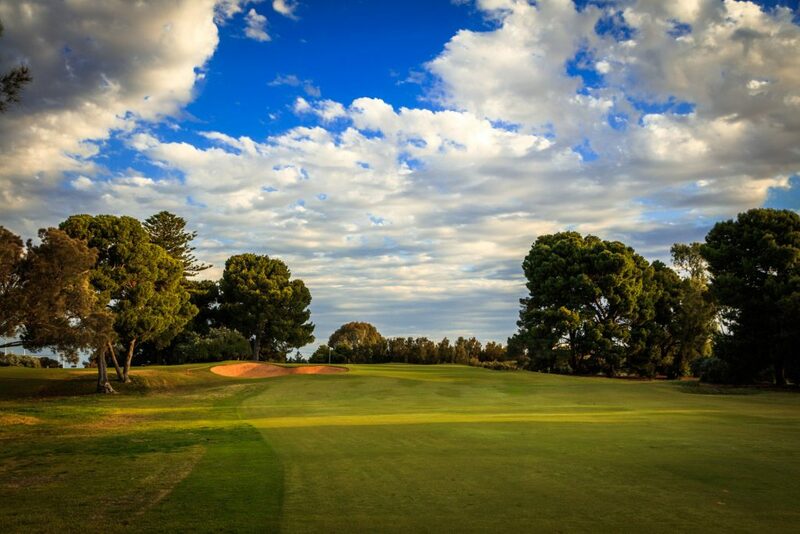 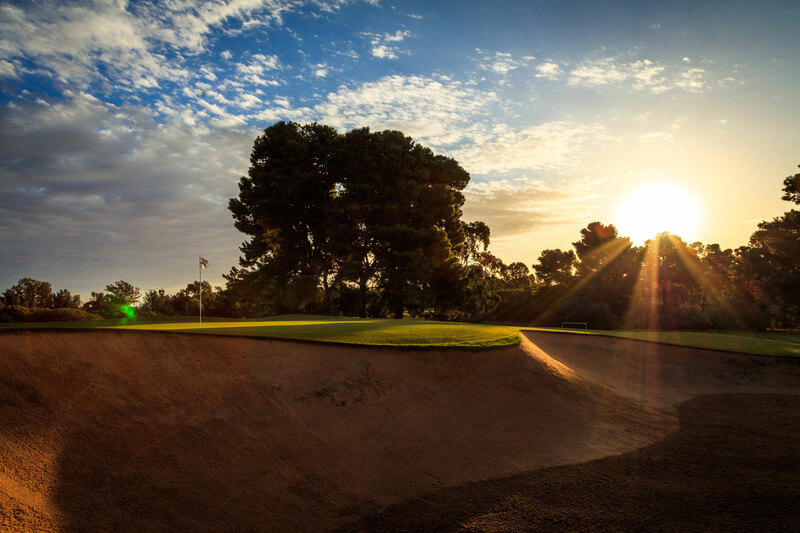 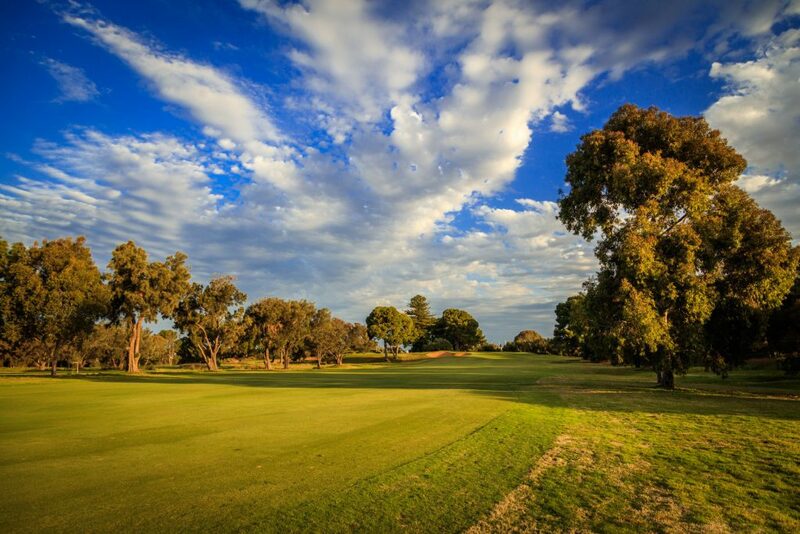 The 12th is another hole depicting the great design of Kooyonga that has stood the test of time. 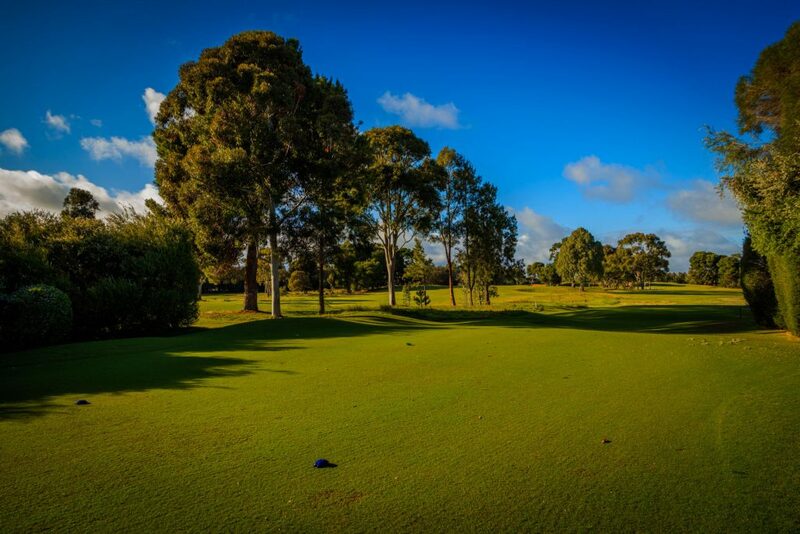 The drive needs to be middle left of the fairway so as to avoid running through the fairway. 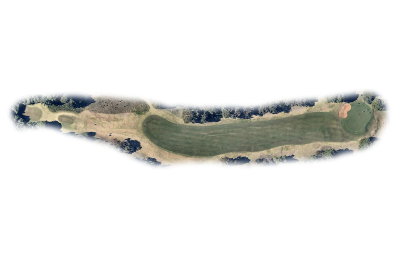 The player is then left with an approach to the raised green. 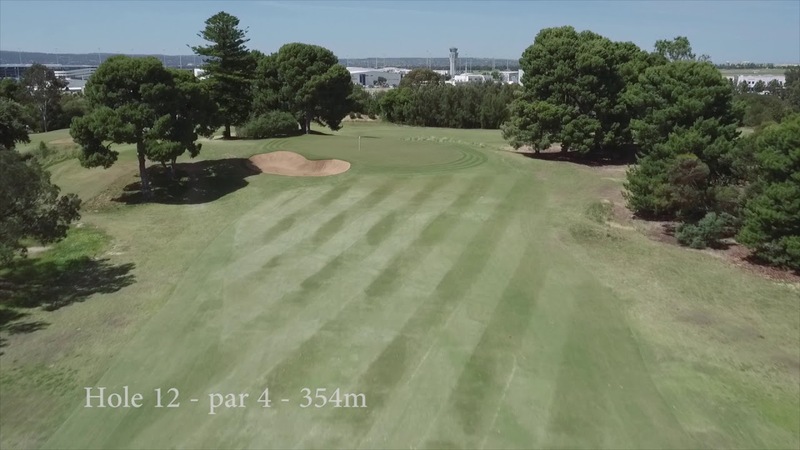 Often played into a prevailing breeze and with a false front on the right and a steep run off at the rear the approach is a great test of skills.